You Can Soon Play Angry Birds Gate To Gate! Woo hoo. The FAA has finally determined that it is safe to use your iPads, iPhones, Kindles, Androids, and other electronic devices on airplanes even below 10,000 feet. Thanks to the miracles of modern science, you’ll soon be able to play your favorite mind-numbing games starting as soon as you walk on the plane to when you get up out of your seat and catch your bags falling from the overhead bin. And the plane won’t crash! Progress marches on. WASHINGTON– The U.S. Department of Transportation’s Federal Aviation Administration (FAA) Administrator Michael Huerta today announced that the FAA has determined that airlines can safely expand passenger use of Portable Electronic Devices (PEDs) during all phases of flight, and is immediately providing the airlines with implementation guidance. Due to differences among fleets and operations, the implementation will vary among airlines, but the agency expects many carriers will prove to the FAA that their planes allow passengers to safely use their devices in airplane mode, gate-to-gate, by the end of the year. The FAA based its decision on input from a group of experts that included representatives from the airlines, aviation manufacturers, passengers, pilots, flight attendants, and the mobile technology industry. Passengers will eventually be able to read e-books, play games, and watch videos on their devices during all phases of flight, with very limited exceptions. Electronic items, books and magazines, must be held or put in the seat back pocket during the actual takeoff and landing roll. Cell phones should be in airplane mode or with cellular service disabled – i.e., no signal bars displayed—and cannot be used for voice communications based on FCC regulations that prohibit any airborne calls using cell phones. If your air carrier provides Wi-Fi service during flight, you may use those services. You can also continue to use short-range Bluetooth accessories, like wireless keyboards. 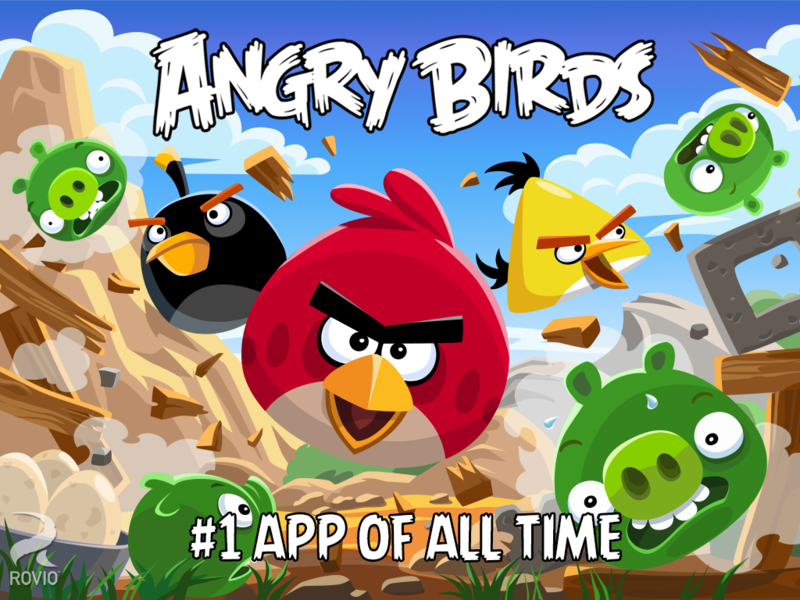 Comments Off on You Can Soon Play Angry Birds Gate To Gate!